What is a Good Meal Plan to Cut Body Fat? Home » Topics » Meal Prepping & Shopping » What is a Good Meal Plan to Cut Body Fat? This topic contains 4 replies, has 5 voices, and was last updated by Patricia J. 11 months, 1 week ago. I’m looking for specific ideas for meal plans that people have had success with as far as cutting body fat for someone that already has a pretty low body percentage. Whatever makes you feel good, girl. we’re all beautiful the way we are. i would just eat healthy and enjoy doing some challenging exercises. I know that for me, it helped eating lots of protein-focused food, and cook everything as healthy as possible. Just slowly take carbs away, is another way. But i’m not a pro, and everybody’s bodies are different. If you willing to make the sacrifice, you can get a low BF %. Hi there, I think a proper balanced diet and regular workout helps to fight against body fat. I agree that everybody’s bodies are different and you need to go accordingly. There are different diet guide which helps to cut body fat and helps to maintain your weight. I have heard positive reviews about Cellublue which helps to provide you the best meal plan. I’m Patricia – Nutritionist at LFLC. 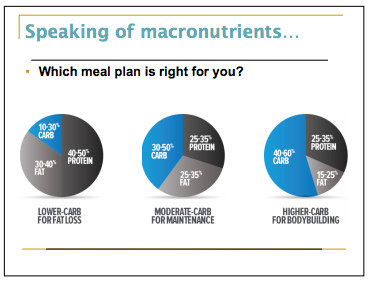 Yes – our meal plan will differ depending on body type, age, goals and current health. Generally, I high protein low carb balance will help you lose body fat. If you are already low in body fat percentage, your commitment and compliance to your plan will be crucial to your success. It might help you determine your needs.